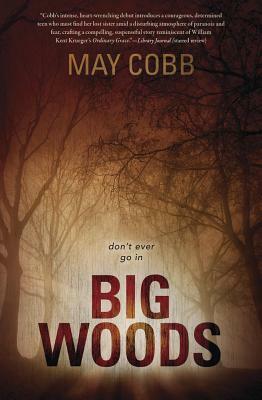 Happy pub day to May Cobb’s debut novel Big Woods, on our shelves now! Set in a small Texas town, Big Woods is the story of a sister desperately trying to uncover the truth of her kidnapped sibling with the help of a reclusive widow. May Cobb is here TONIGHT to celebrate the launch of her book—please join us in lauding this local author at 7PM! Yesterday, local author Rachel Heng took over our Instagram to show our followers what some of her favorite reading and writing spots around Austin are like. 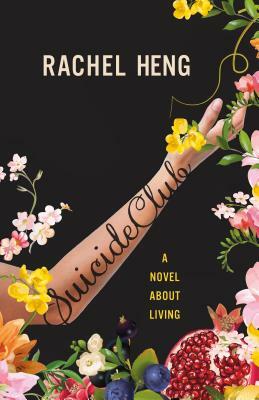 Today her debut novel Suicide Club is out: the story of a young woman who must choose between sanitized immortality and reconnecting with the only family she has left in the world—an estranged father with ties to the mysterious (and highly illegal) Suicide Club. We’re thrilled to be hosting this local author and UT Michener fellow July 19th at 7PM—join us to celebrate Rachel Heng’s first novel! 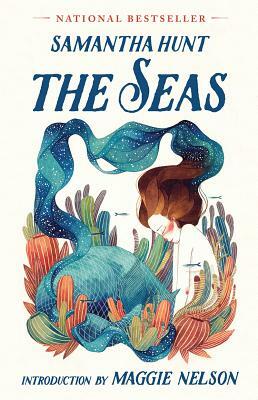 Set in Las Cruces, NM, this debut novel from poet Carrie Fountain is a beautiful meditation on becoming one’s own self. Abandoned by her mother and long sheltered in the shadow of her best friend, Miranda Black must step into the light and take charge when Syd suddenly disappears their senior year. 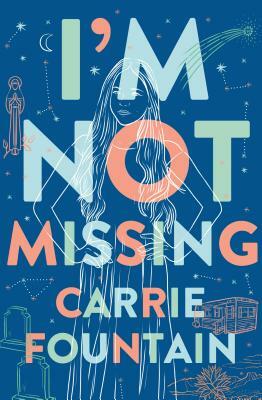 Celebrate Austin author Carrie Fountain’s lyrical debut novel with us THIS THURSDAY, July 12th at 7PM—but while you’re waiting, be sure to read this Q&A with Fountain! Even when you have it all, the world can be exhausting, lonely, alienating. Wouldn’t it be great to take a week off, a month—how about a year—to sleep? Ottessa Moshfegh has returned with a novel that has our booksellers captivated by her deep insight and merciless biting wit. Mat K. says “Moshfegh’s writing is like willfully being kicked in the throat. She has mastered the art of eliciting a guttural sound from her readers with her endings—that said, she is also one of the funniest writers going. Her books are a lot like drugs, and I am thrillingly hooked.” Gregory says “In true Moshfegh fashion, this journey is brimming with laconic humor, her brand of ne’er do wells, and ample substance intake that all leads to one of the most existentially satisfying reads in recent memory.” Lojo says “Moshfegh makes a story that seems like it should be simple into a complicated, funny, absorbing 300-page story. And she does it beautifully.” Jason says “There is a drug that paramedics use to sedate people who are gorked out on drugs like “wet” (pot mixed with pcp then dipped in formaldehyde)…The drug is “versed”, its nickname is “the velvet hammer”—this book is that…” Uriel says “This quest for enlightenment, however, quickly transforms into a hypnotic nightmare of blackouts and lost time that touches at the very nature of the pain and self-destructive tendencies our narrator harbors. I laughed and laughed (and felt terrible for it) and cringed the whole way through My Year of Rest and Relaxation, even rooted at times for our wholly unlikable, sadistic anti-hero, and I hope you can too. Dark. Hilarious. A masterwork of a modern great.” And Molly M. says “The depressed twenty-something female adrift in the big city is a genre all unto itself, but Moshfegh is the only one I really want to tackle it. No one else can address the irritability, the nihilism, the confusion, the exhaustion, the endless judgement with as straight a face. 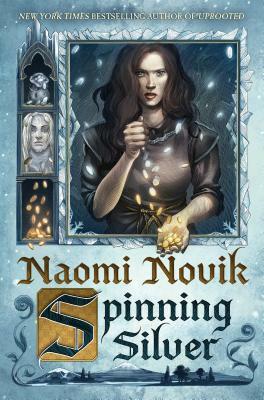 Reading it felt like sucking poison from a wound (and sometimes spitting poison back in before pinching it closed for a sec), leading to a conclusion that gave me full-body goosebumps, made me feel lighter. Plus it’s so, sooo funny. 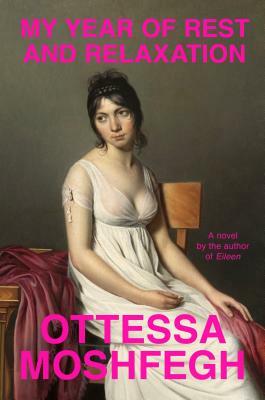 It’s so funny.” Don’t miss bookseller favorite Ottessa Moshfegh, here at BookPeople July 23rd at 7PM. In 2014, Ben Reiter very publicly predicted that the Houston Astros would win the World Series in 2017 and everyone laughed—they thought he was crazy. And then the team that had been through some of their worst performances since the 60’s turned it around in the upset of the season. Events coordinator, Houston native, and die-hard Astros fan Christina has been looking forward to this book for ages, she says “I’m a big Astros fan. I was in Houston when Harvey happened, and a few months later was sitting in the stands watching the Astros win their first World Series game at Minute Maid Park. 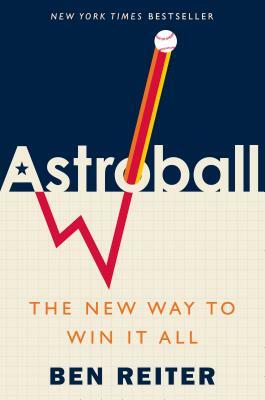 I can’t wait to read Astroball and relive the excitement!” Join us and Ben Reiter in a discussion about America’s favorite pastime July 30th at 7PM! 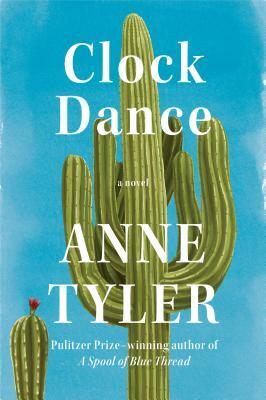 From the Pulitzer Prize-winning author of A Spool of Blue Thread comes a beautiful new novel about hope, transformation, and an impulsive decision that will become a defining moment in the life of one woman and the people she will come to call family. We have signed first edition copies—snag yours today! From the US Navy veteran co-author of Heaven Is for Real and Same Kind of Different as Me, Lynn Vincent, and the world’s foremost expert on the U.S.S. 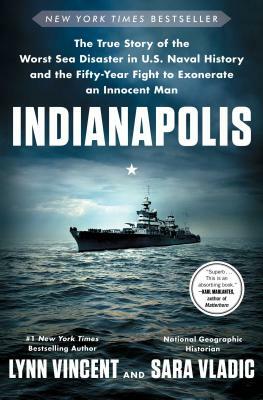 Indianapolis, Sara Vladic, comes the gripping story of a WWII flagship that was torpedoed by a Japanese submarine in July 1945. The surprise attack killed a third of the ship’s 1,187 crew instantly, the rest must battle exposure, sharks, exhaustion, and the sea itself for five nights and four days. An incredible human drama, this book also includes a little known element: the 50-year fight by the remaining crew to exonerate their captain—a man wrongly court-martialed for the sinking. Don’t miss this thrilling new book from Lynn Vincent and Sara Vladic. 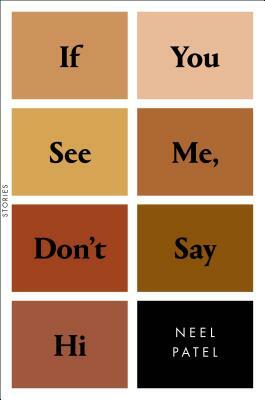 This new and noteworthy pick collects the writings of Nelson Mandela from the time he spent in prison. Two hundred and fifty-five of Mandela’s most readable letters reveal the heroism of a man who refused to compromise his moral values in the face of extraordinary punishment. 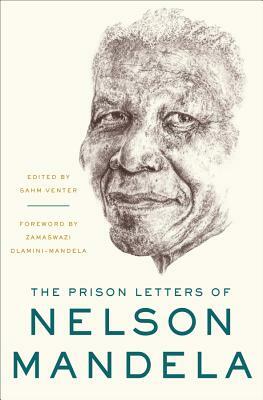 Ultimately, these letters position Mandela as one of the most inspiring figures of the twentieth century. An incredibly interesting dive into politics and the way the political landscape can change drastically in an incredibly short amount of time. 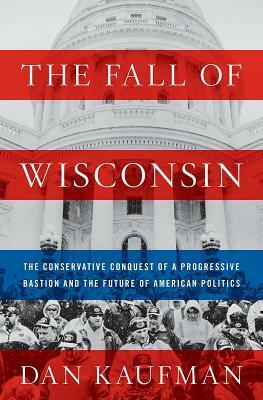 In The Fall of Wisconsin Dan Kaufman examines how and why Wisconsin—known nationwide for progressive values and government—went Republican for the first time in 30 years, and all the laws protecting voting rights, labor unions, the environment, and public education that were rapidly dismantled.